Whomp whomp. 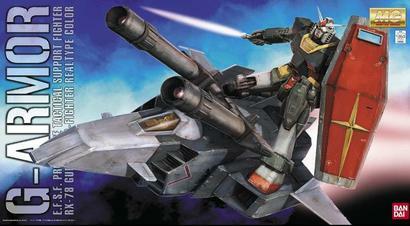 There're no "G-Armor" (RX-78-2 "Gundam" (ver. 2.0) plus "G-Fighter") (Real Type colors)s for sale. RX-79[G] "Gundam Ground Type" RX-79[G] "Gundam Ground Type"